Men's shirt There are 202 products. First association with the phrase “men's wardrobe” will undoubtedly be a shirt. 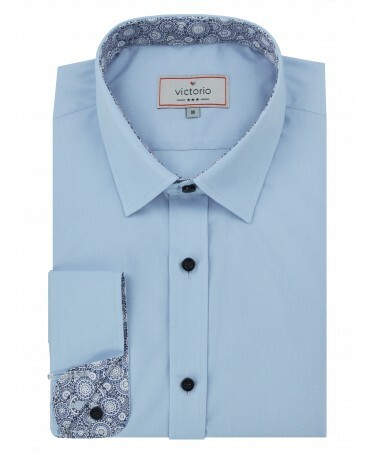 A shirt stands for a universal item of clothing, which suits everything and will be proper for all occasions. Therefore, every man should have more than one white shirt in his closet. 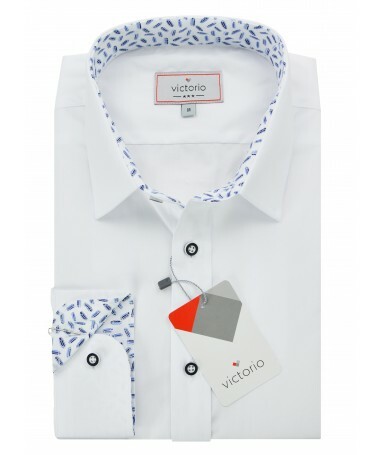 White elegant men's shirts are the most versatile and most frequently bought. They are perfect to wear with an elegant business outfit as well as regular jeans. 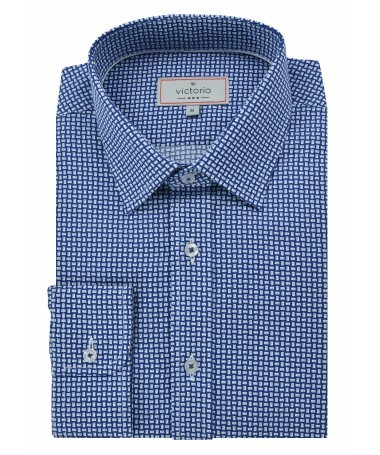 Men's casual shirts, which are available in many colours, patterns, prints or with contrasts, depending on the selected accessories will also be ideal in every situation. 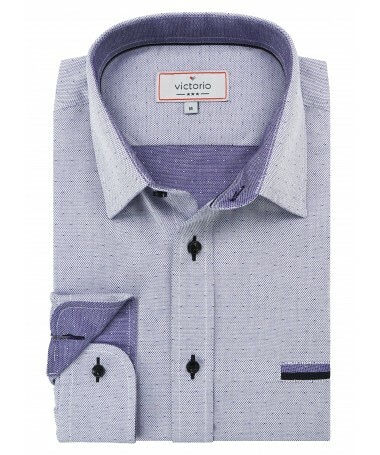 A perfectly fitted men's shirt makes us more elegant and shows that we take care of the image. Certainly, it is one of the elements that will never go out of fashion. 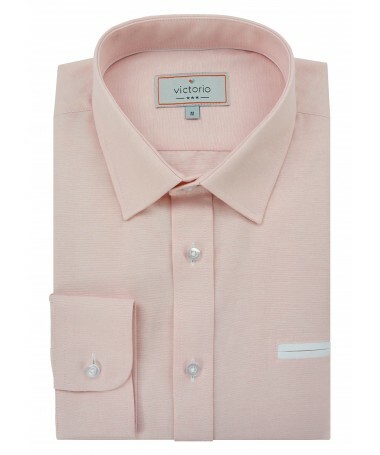 Those shirts are sewn from high-quality cotton with an admixture of synthetic fibre. This element of men's clothing will delight with the precise finish and contrasting details that distinguish our products among others. We also make sure that every man has access to a wide range of other accessories: ties, bow ties, pocket squares or belts. We believe that if you appreciate yourself, others will appreciate you too.